If you read my post on ratio’s coffee, Sharjah, you’ll know that I had already heard of Speciality Batch many moons ago. 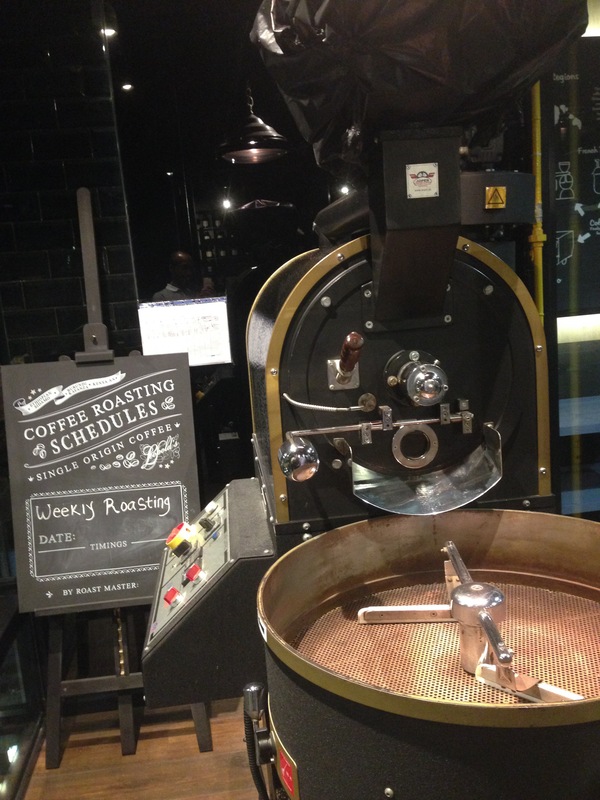 Specialty Batch roast in Dubai, focusing on roasting small batches of only single origin coffees. 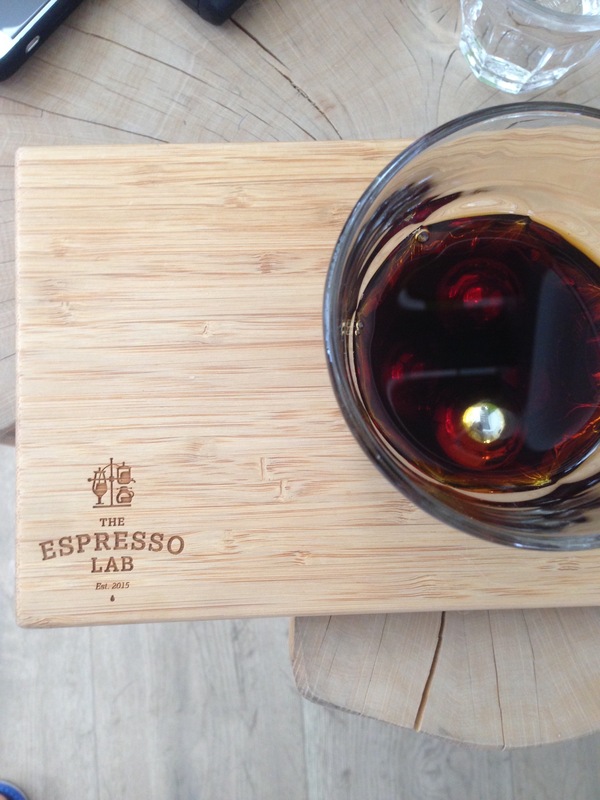 Their coffees are favoured strongly by Espresso lab, located at the 100 Wellness centre – a very unassuming place, which I must confess, can easily be missed, as it’s located in a very residential area. Having just visited culinary boutique and being that it was like 40C outside, I popped in for a cold brew. The first thing that you notice is that this a no frills coffee place, manned by male and female baristi that seem very committed to coffee. I learnt afterwards that they are also a coffee school offering certified barista training too and that their owner, Ibrahim Al Mallouhi is the only Emirati certified by the American Barista & Coffee School, Barista Guild of America, SCAA and SCAE They don’t even serve any snack to go with your food and the only other drinks on offer are sparkling or still water. They have an innovative coffee menu, offering different type of beans with different brew options, coupled with expert advice on how to brew and of course they sell coffee. For the cold brew I wanted something not overtly fruity and they were served with these steel balls, which apparently have some kind of effect on the cold brew. It looks gorgeous, doesn’t it ? 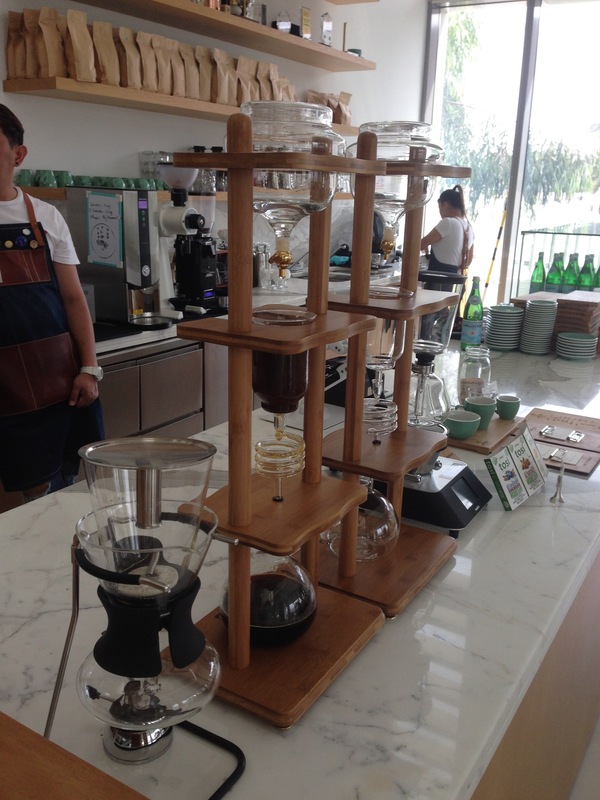 Speciality Batch are beginning to amass a large retail following, so you may start seeing their coffees at numerous speciality cafes opening up in Dubai now. Check speciality batch here and read more about Espresso Lab’s plans to roast their own coffees and expand here. Located at the very Miami-esque part of Dubai, the Walk, is this newish restaurant – a franchise now only based in the UAE. In fact we just happened to enter this place by chance. As usual I was craving coffee at around 10pm and as we were walking through the Walk, decked out with flashy restaurants, like the Real Madrid Cafe, household retail outlets and of course the traditional coffee brands, I was close to giving up, when I saw a sign outside this facility about coffee. So, we popped in, egged on (English colloquialism for encouraged) by one of the staff. They were so delighted to hear that I loved coffee, that they took me upstairs to show me their roasting facility, surrounded by both green and recently roasted coffee beans. Naturally at that time, the roasting facility was shut, but after quizzing them about their focus and spotting their La Marzocco GB5, I decided to order a double espresso to accompany my triple layer red velvet cake. Before I carry on, they really have delectable cakes (carrot cakes, cheesecake, which my wife loved, chocolate fudge cake, etc) and a mouth watering menu here and for Dubai, I must confess, the value for money is great – shhh! keep it a secret. 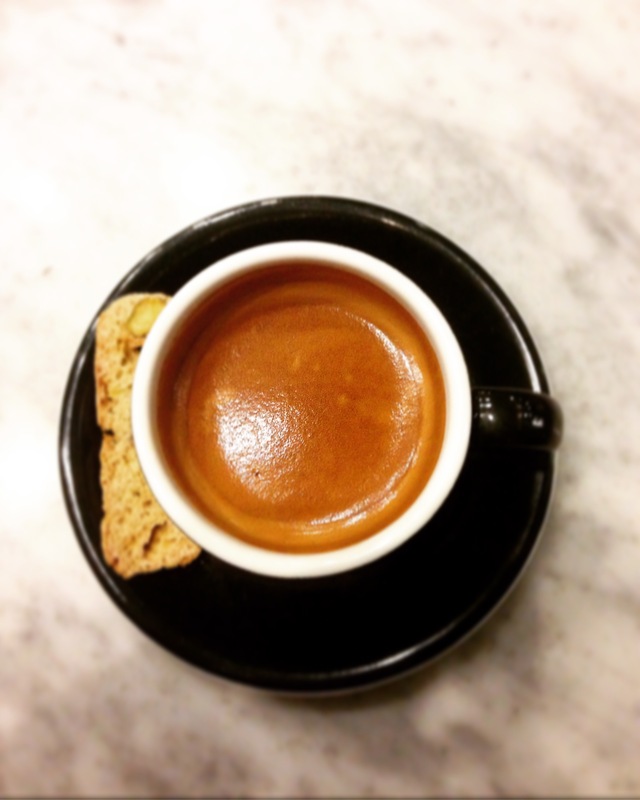 So, it’s never too late for an espresso, even at close to midnight, yummy!. We went back twice and although I didn’t buy any coffee to take home, I’m willing to say, this was the best coffee at the JBR – the Walk. Visit their website. 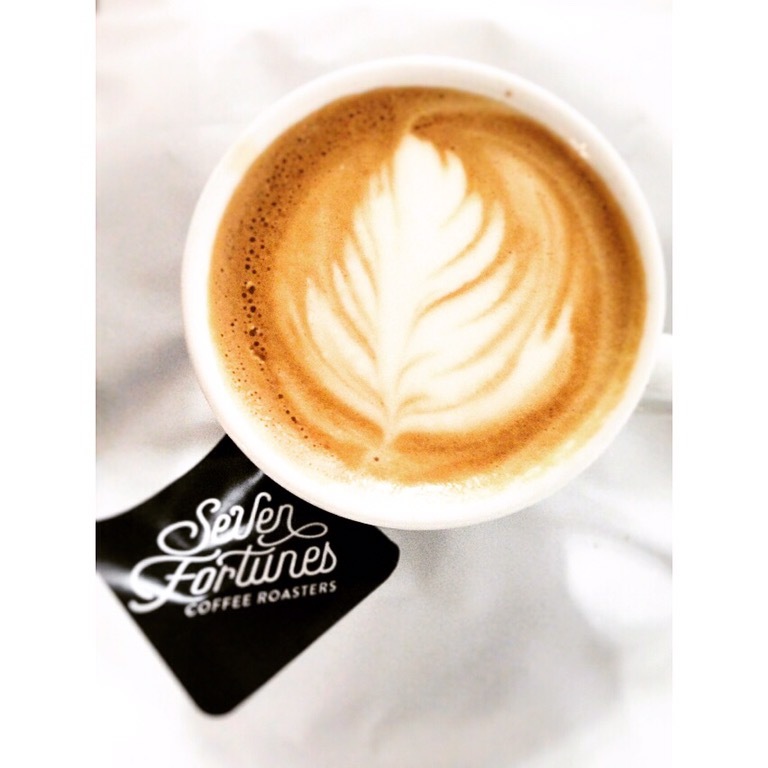 Seven Fortunes – affiliated with a company in Canada, these guys are really serious about coffee. I wrote a bit about them on my visit to Culinary Boutique but you can read about them here. 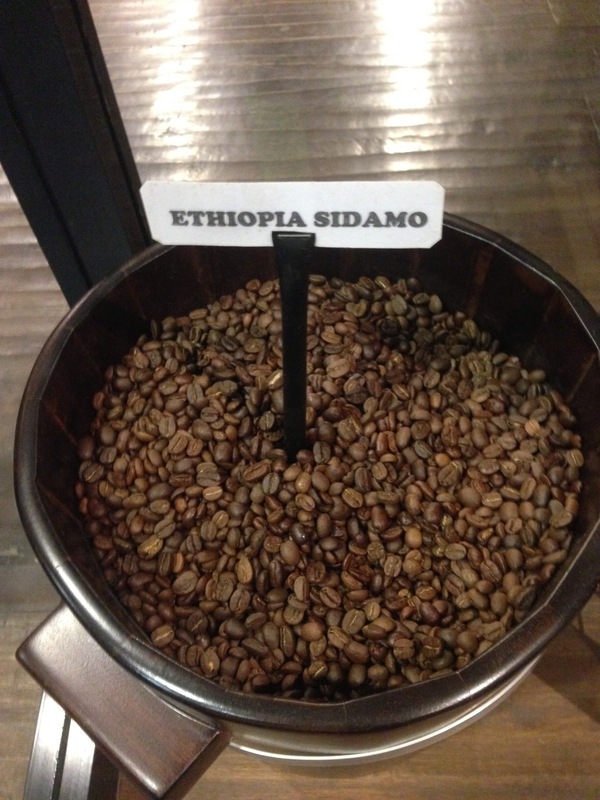 A welcome addition to the speciality coffee roasting scene. So impressed was I with my visit to Culinary Boutique that I bough a large bag of espresso beans, which I really enjoyed on my return to Vienna. Fruity and caramel like and great with milk too. Highly recommended and if you live in Dubai, they have an online shop too. Goldbox Roastery – Again, I had heard of this specialist roaster a few months ago through instagram and actually wanted to visit them, but sadly they are closed on weekends. In any case I had the opportunity to taste their coffee when I visited Sharjah in May 2016, but most of the roasters I visited, had a lot of respect for them and recommended that I visit if I get another opportunity. This is really fresh news as this cafe just opened in Dubai in mid-September 2016, located at the World’s largest Mall, the Dubai Mall. 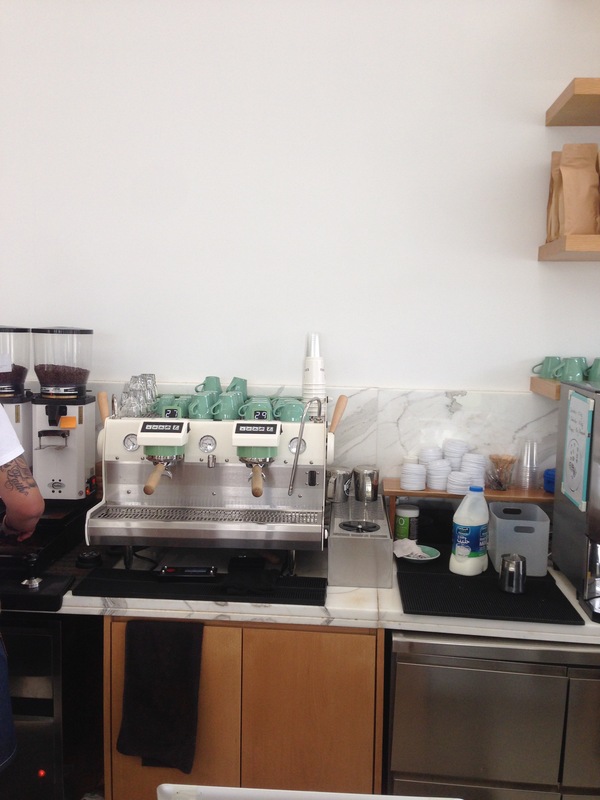 Decked out with two very expensive Slayer Espresso machines, it;s definitely one to check out when I visit Dubai again insha’allah. For those of you reading this and located in Dubai, go there now and let me know what you think. 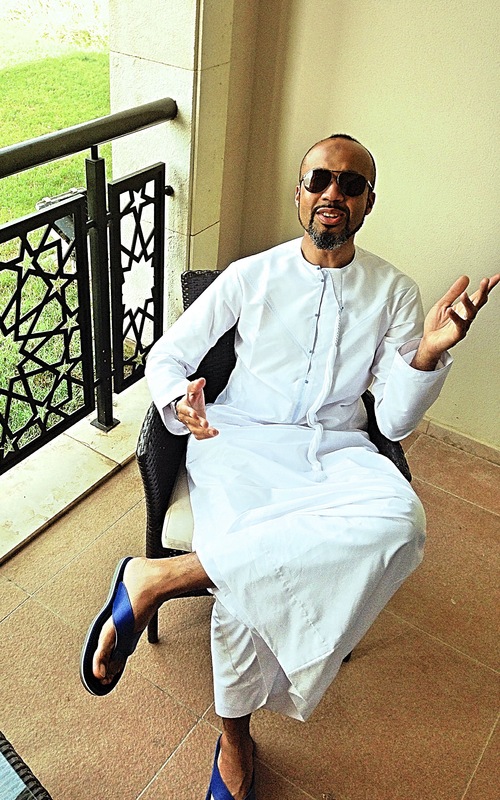 Signing off with this pic, so “where’s the good coffee in this place Dubai?” Well, there are too many man.